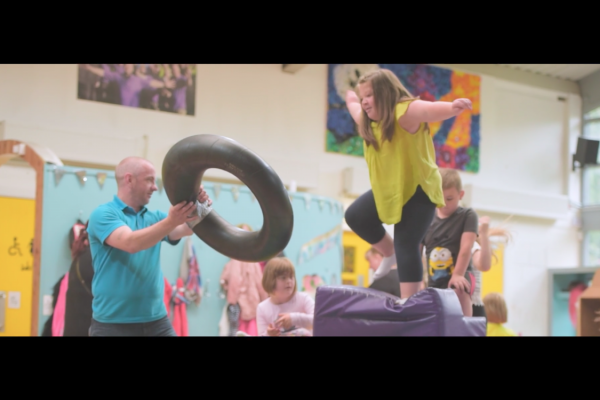 Crowdfunding Videos for the charity The Yard Scotland. Early summer 2016 we were approached by a team from RBS who was initiating a marketing campaign for The Yard Scotland, as part of their involvement in the Pilotfish program. 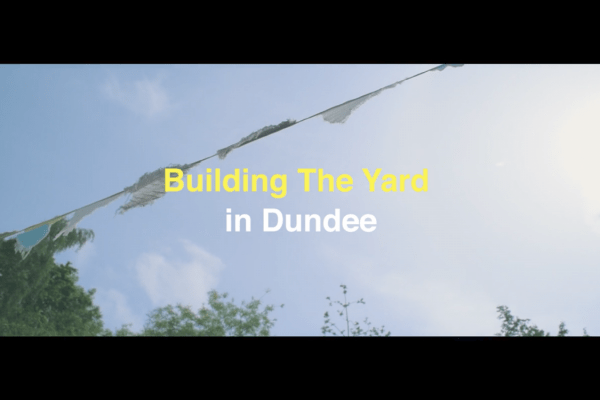 The Yard was about to fundraise to build another facility in Dundee and videos were going to be a heavy part of the campaign. 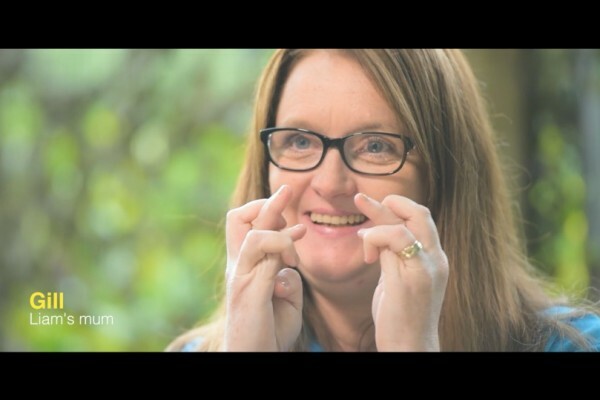 two longer promotional films, to dig deeper into the issues and reveal the benefits of such facilities through parents testimonials and children playing on B-roll. 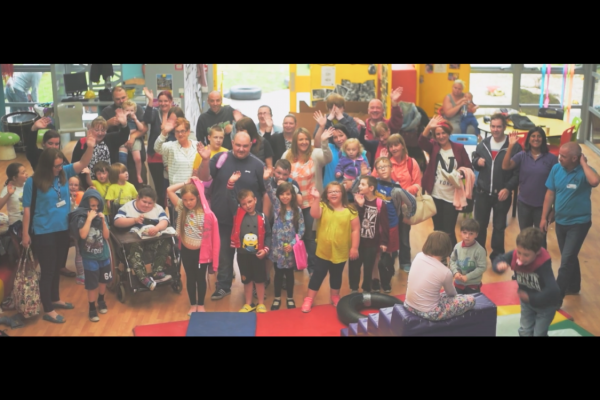 The Yard organised a special day for the children in need from Dundee to come to Edinburgh, not only to enjoy the facilities but also to be part of the filming. On the day, we interviewed parents of the children and employees of the Yard. 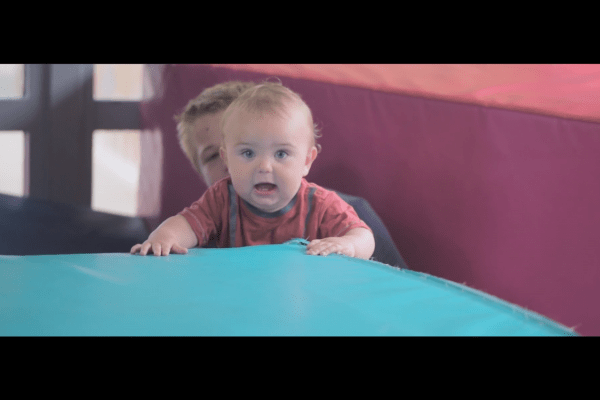 The videos have been designed to respect The Yard branding and we followed their playful spirit, friendly and relaxed approach to create unique films that represent the very essence of this unique playground.